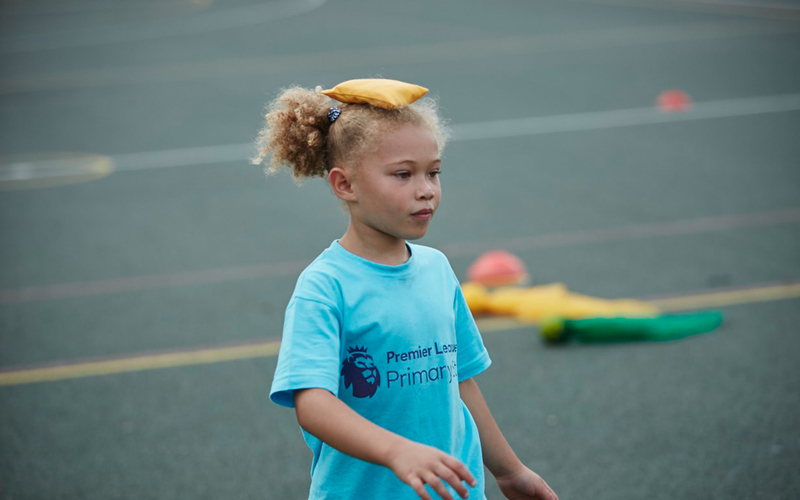 Balance skills are key not only to sports, but also to everyday movements such as reaching, twisting, bending down, sitting and walking. This pack's rainforest theme can be adapted to other topics, as a way of maximising cross curricular learning. This rainforest-themed game prepares mind and body for the activities that follow, as well as introducing key rainforest words. Pupils use these words to make balanced letter shapes with their bodies. 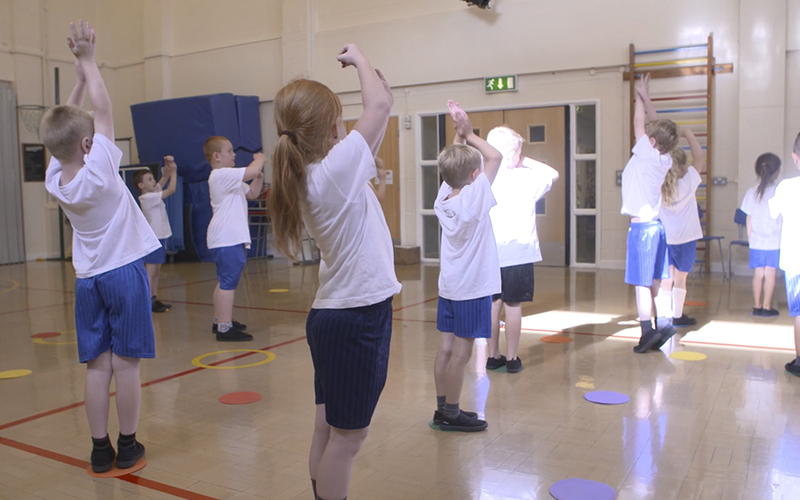 This film shows pupils developing their balancing skills in 'Crocodile snappers', where pupils will need to work as a team to move an object. 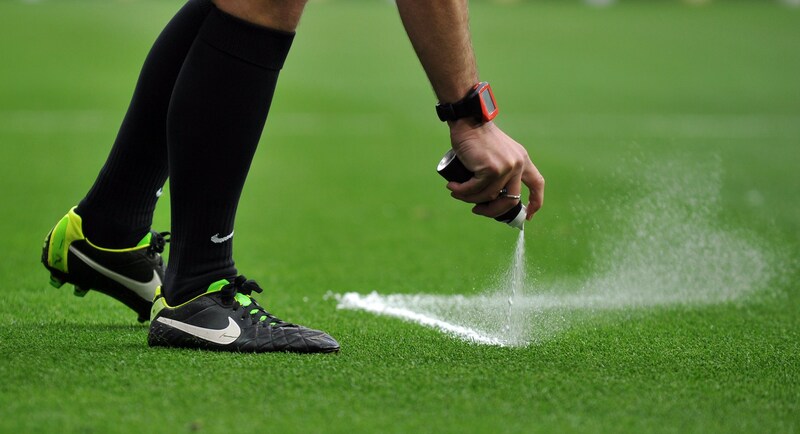 Watch this film to see an example of the game in action! 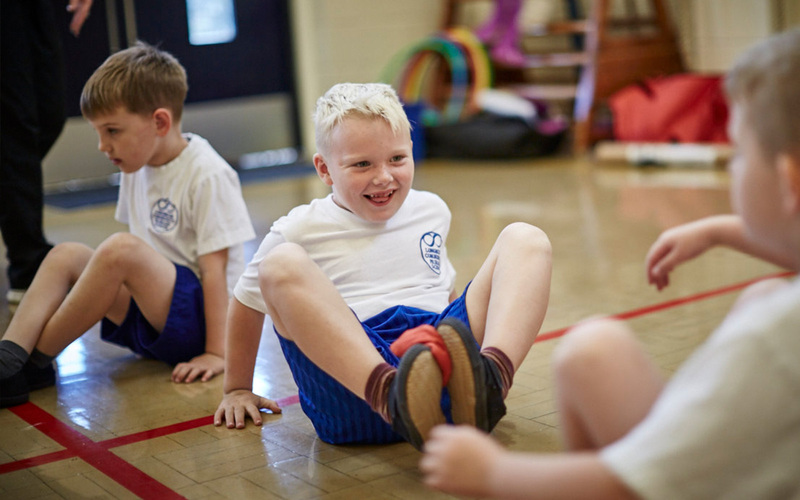 Giant crocodile jaws – or at least, the idea of them – help each pupil develop their static balance in a seated position. 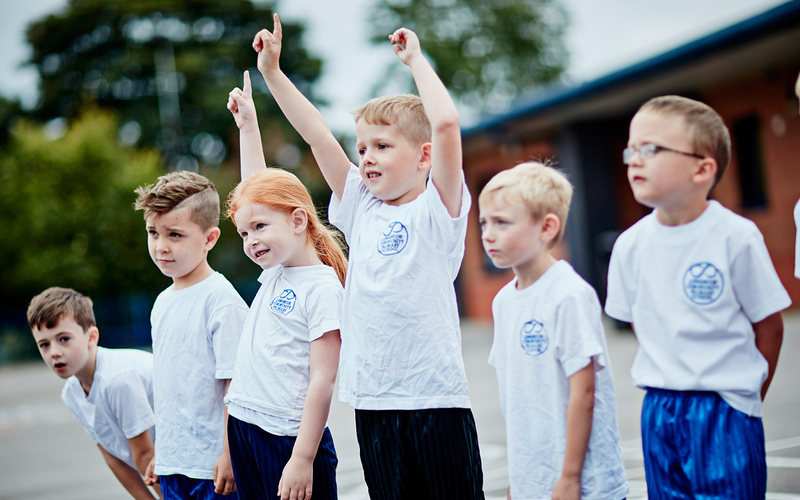 The crocodile snappers and the activities that have gone before, help pupils work on their body control and core stability. Working in pairs, pupils make their way safely through the rain forest. They leap, jump and hop from one safe landing to the next. But once in a while, danger threatens their progress… and only freezing in place will save them! 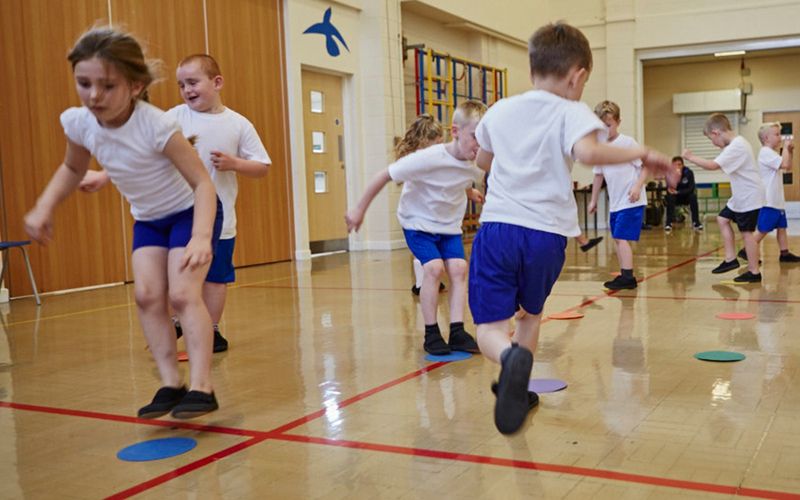 This film demonstrates how pupils develop their static and dynamic balance skills in the game 'Rainforest rumble'. The film also progresses to challenge pupils to work in pairs and small groups. 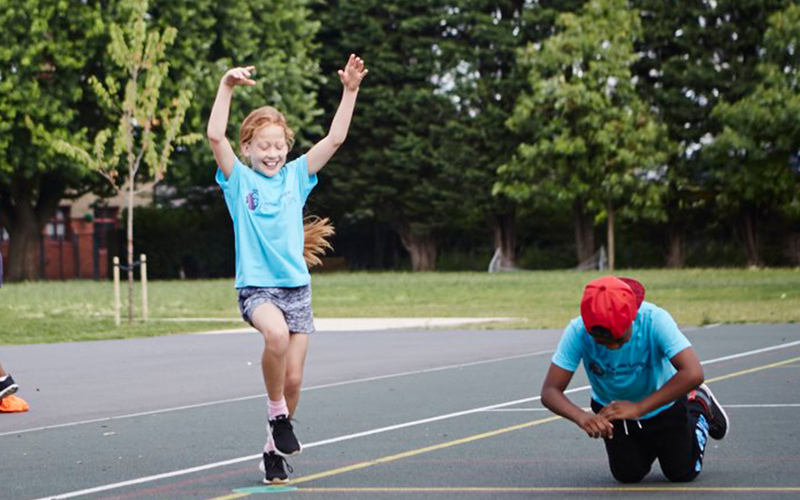 Pupils will demonstrate control of dynamic movements as they travel through the rainforest; and face an added static balance challenge, as they freeze and create body shapes in pairs and small groups. Teams of 'monkeys' gather round a hoop, talking about what they've learned and how they might be able to improve their balance. Then the monkeys share their ideas with the rest of the troupe. 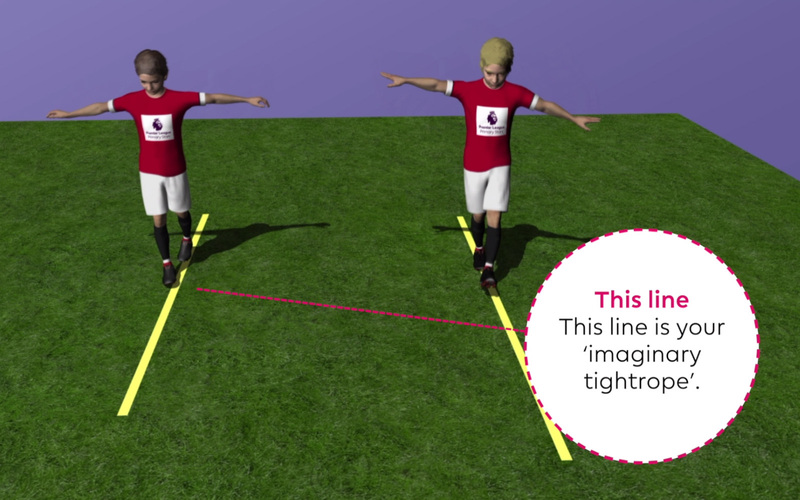 You can use this clip along with the accompanying Star Marks card under Star training: Walk the line to help pupils develop their technique at walking the line! This is a quick and fun activity that will help develop your balance when moving. You can play it on your own or with a friend.